First of all, we’d like to thank you, for using our products and for sharing your good experiences about us with your friends. We have seen a great increase in traffic on our social sites over the past few weeks. Our Facebook and Twitter are abuzz with customers sending in their photos and feedback. It’s great to see this interaction and nice to know that we are able to provide the quality protection for your devices while promoting awareness on the importance of conserving nature’s resources. As we are very committed to our philosophy of making sure our customers are 100% happy with their ColcaSac product and our service, we have been quite busy working on some projects these past few weeks. While these developments are underway, we thought it would be nice to give you a heads up about some exciting things to come over the next couple of months. We are currently expanding our manufacturing facilities to meet the increased demand for our products. We’re hoping this will lessen the heartbreaking task of telling our customers that we’re out of stock on certain items. And while we’re at it, we live by our benchmark of using the highest quality, environmentally friendly fabrics available. We’ve never said, “yeah…its close enough, let’s go with the cheaper material.” So rest assured that you can always expect the same high quality protective sleeves from us. Our customers deserve no less than faster shipping, real-time tracking and on-time delivery. But before that is achieved, we also have to make room to store the products coming from our expanded manufacturing. To address these upgrades, we are partnering with Materialogic, one of the country’s leading supply chain management companies, to strategically house our products, process orders and expedite shipping on our behalf. (Check out their environmental strategies, we think it seamlessly complements our advocacy for a greener earth). This will allow us to focus more on developing new product lines for our customers to enjoy. Most, if not all our customers are happily reporting about the joy they feel upon receiving their ColcaSac in our ingeniously designed packaging. In fact, we have also been receiving inquiries about what material we use and where we source it from. In the coming weeks, we will be launching new packaging designs that not only look even more stylish, but also offer better protection for your ColcaSac while it is waiting to be picked and packed for shipping to wherever you are. Yeah we have been getting this inquiry a lot for quite some time now and we’re very pleased to confirm that R&D for new products and designs is in the early stages of progress. After the success of our protective sleeves for Apple and Kindle devices, we are also considering developing protective products for a wider range of gadgets and devices. We owe much of our success to our customers’ satisfaction and so we’re keen to know what you think. 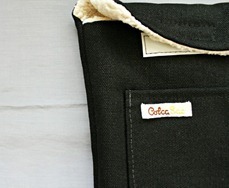 Do you have an idea for a great ColcaSac product or design? Drop us a line below, post a message on our FB wall or send us a tweet. In the meantime, we are accepting requests for custom-tailored sleeves and bags. 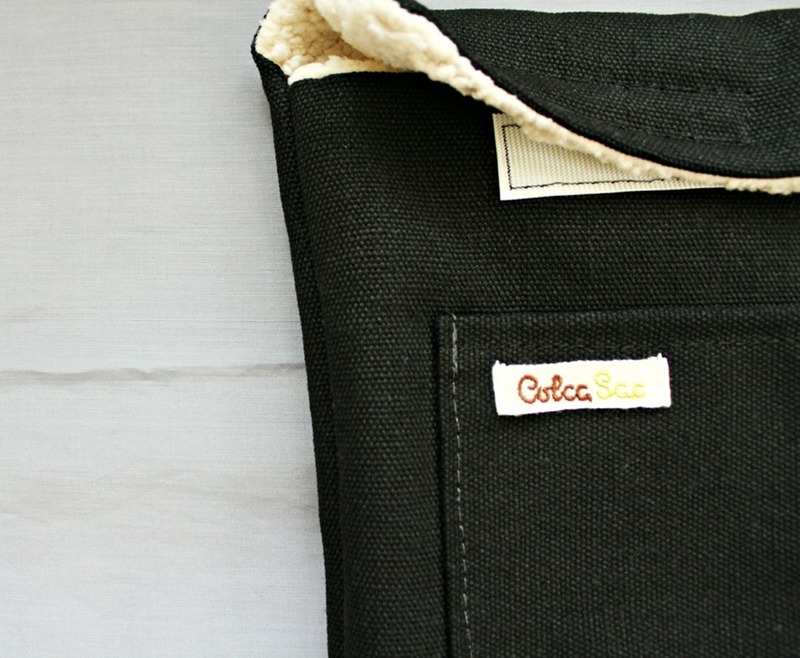 No job is too small or too big, just tell us how you want your ColcaSac to be and we’ll gladly make it for you! These are just some of the exciting things happening here at ColcaSac and we have more up our sleeves! Keep checking our blog, or better yet, subscribe to us and join our online social communities so you won’t miss out on anything.